What could have been: George Romero’s unproduced Resident Evil script! Check it out! The grandfather of zombies wanted to do a more faithful adaptation of the classic survival horror series. The Resident Evil film franchise is on the cusp of ending. With a total of five films in the series already made, Resident Evil: The Final Chapter is slated to be the sixth and last entry and will be released January 2017. With the end in sight (the trailer and a ton of pics for Final Chapter just dropped the other day. Check them out HERE), let’s take a moment and look back at what could have been. Everyone knows that the Resident Evil films, while fun for their dumb action,have almost nothing to do with the video games on which they are based. That could have gone very differently. A couple of years before Anderson wrote the script and directed the first film, George Romero, the grandfather of zombies himself, actually tried getting an adaptation made. 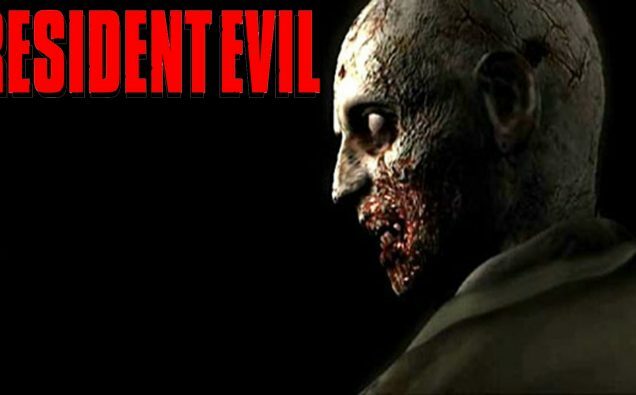 He actually did up a script that was, for the most part, very faithful to the first Resident Evil game but, due to studio conflict, it ended up not happening. Silver lining, however: while you will never get to see a Resident Evil movie made by the same genius that brought us the Night, Dawn, and Day, you can still read the script of what could have been! Check it out HERE! What did you think? Do you prefer Romero’s script or the Anderson films? Sound off in the comments!